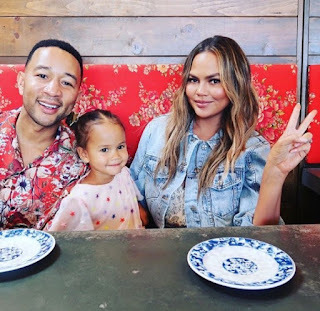 Music star John Legend and his wife model Chrissy Teigen have just got matching tattoos and yes, they could not wait to show the world. Chrissy Teigen shared photos of hers and John’s tattoos with hers reading; “John Luna Miles” ( the name of her husband and their kids). 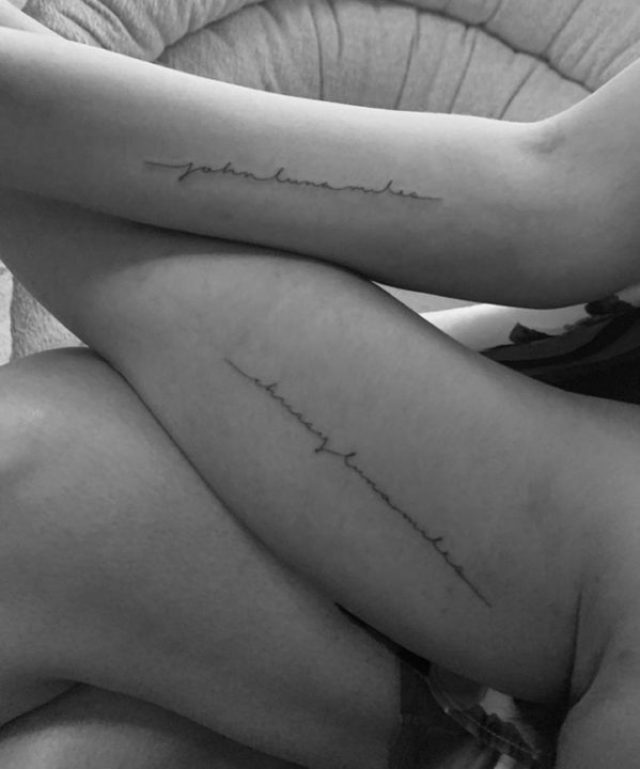 While John’s tattoo read thus, “Chrissy Luna Miles”.